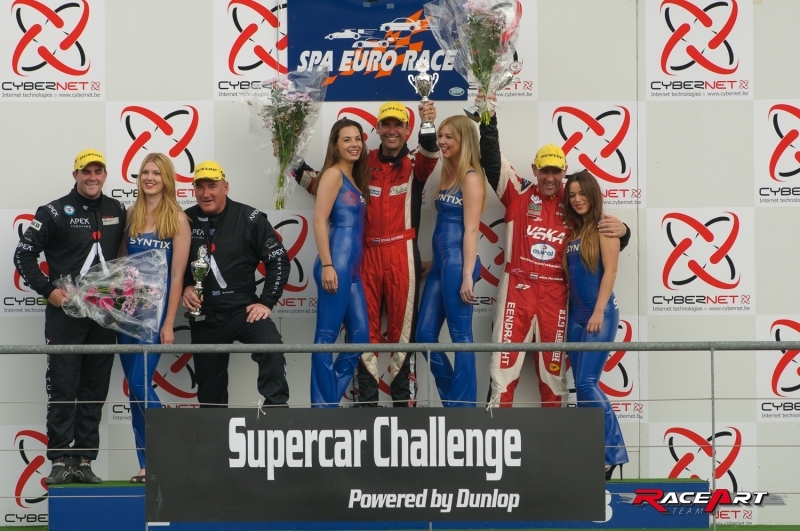 Roger Grouwels with the by KMS Racing Engines built V8 engine and a Bosch Motorsport 2.9 ECU , won the first race of the Supercar Challenge powered by Dunlop during the Spa Euro Race event at Spa Francorchamps. 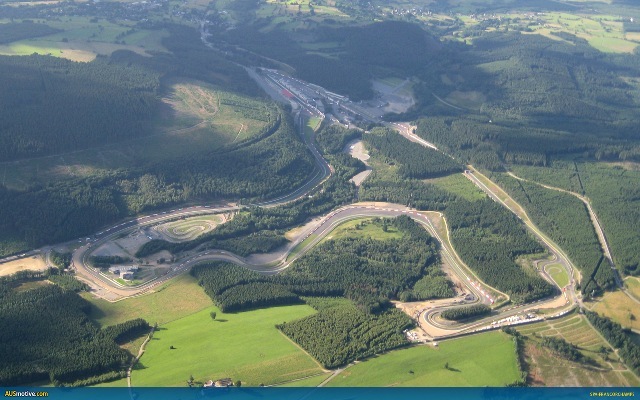 Jan Versluis had a good start of the race, but Jim Geddie could well keep the inner curve in submitting La Source. Because of this, Versluis was driving in the wrong position and lost two places to Grouwels and Zumbrink. Grouwels was unleashed. 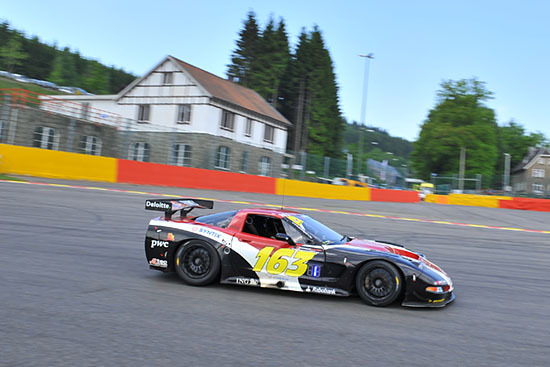 The Corvette driver passed Geddie immediately after Eau Rouge and grabbed the first place. Geddie had difficulties in the beginning because he was severely put under pressure in the first round. Henry Zumbrink and Jan Versluis succeeded therefore quickly to catch up the McLaren. 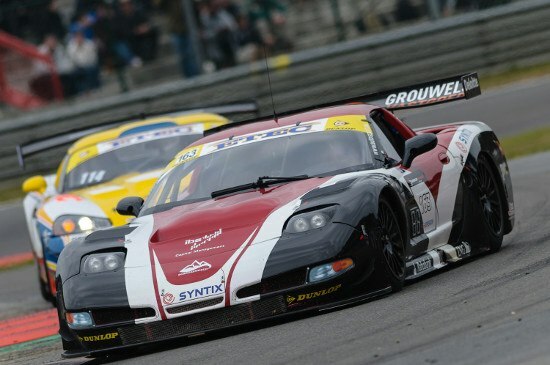 Jan Versluis drove towards Roger Grouwels and could outmanoeuvre the Corvette in the second round at the braking of the bus stop chicane. An exciting fight ensued, in which Jan Versluis had to do his utmost best to stay ahead of Roger Grouwels and Henry Zumbrink. After the pit stops, Roger Grouwels could benefit from Jan Versluis outcome seconds. The Corvette driver therefore came with a lead of ten seconds in the first place. Zumbrink, which prior to the race already indicated that he did not expect that his tires would hold out the entire race could not follow after the pitstops the pace of the leaders. The Volvo driver lost every round a few seconds to leader Grouwels and 2nd Versluis and saw the Ferrari of Niek Hommerson also come closer every round into his mirrors. An exciting fight ensued, but for Roger Grouwels victory was no longer at risk. The Corvette driver can therefore write another great victory to his race cv. "Jan’s drive through gave me a little bit of air, so I could control the last part of the race," Roger Grouwels said. The second race, Roger Grouwels with the by KMS Racing Engines built V8 engine and a Bosch Motorsport 2.9 ECU ,achieved the second place.